Move over plain metal pans because now you have a cool friend to keep you clean while helping bake some awesome goodies. Silicone baking mats have been around for a while, some better than others. 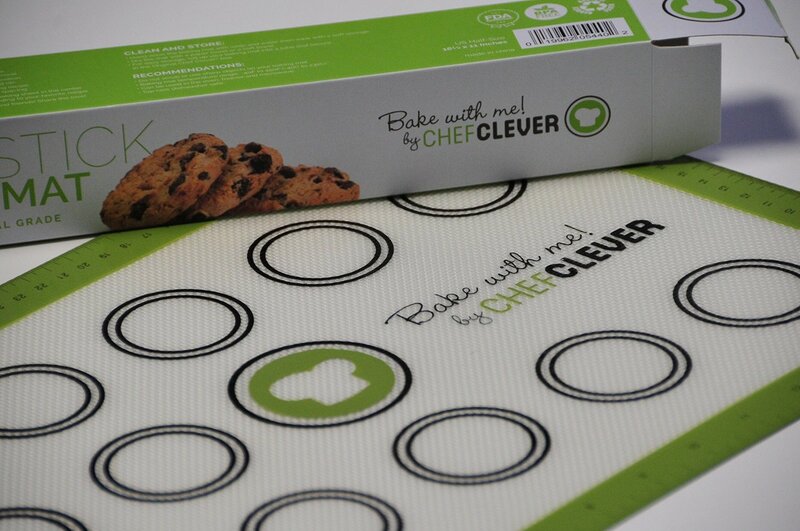 Great for baking cookies, breads, muffins, biscuits, etc. This is the season I generally go into baking overdrive but of course the last few years of not feeling quite up to snuff my baking had taken a big nose dive. This year I have my husband and my daughter home with me so I am going to enlist help and try to bake up a store here in Marksville like the good ole days. 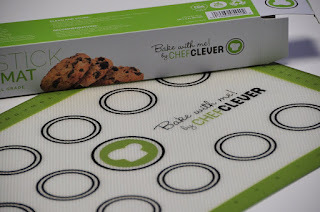 Silicone baking mats are my go to for keeping my pans clean, cooling cookies, kids crafts, and are a cinch to clean. When they are dry I just roll them up and store them in my baking drawer. You can find this baking mat on Amazon. Stop worrying about poisoning your family, and your planet with expensive, or poorly built silicone baking sheets that leach toxins into your food when you least expect it. 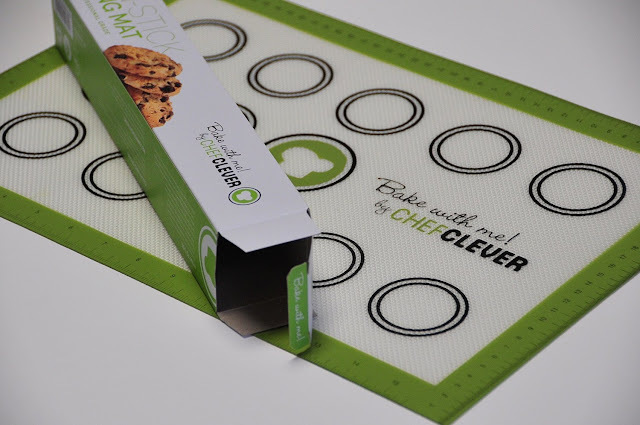 Invest in your health with the most affordable, quality BPA Free Silicone Baking Sheet-for our planet, your safety and the health of your children.